Are you dreading planning a funeral or memorial service because you believe that it will be a gloomy and depressing affair? The good news is that an end-of-life ceremony can, in fact, be a beautiful experience for everybody who attends. An experienced funeral celebrant can help you plan a unique ceremony that captures the individuality of your loved one and honours him or her in a befitting manner, with lots of opportunities to share fond memories and favourite stories. Does a funeral have to be a gloomy affair? How is the funeral celebrant ceremony different? Are there laws about end-of-life ceremonies? Does the committal of the body and the ceremony need to happen at the same time? Why is having a personalized ceremony important? What makes a ceremony personal? Why is rushing to have a ceremony a mistake? Will the funeral home accommodate a funeral celebrant? What about “no funeral” requests? Is it ever too late to celebrate the life of a loved one? How do you find a funeral celebrant? How should you choose a funeral celebrant? How much does a funeral celebrant cost? What’s the difference between a funeral, celebration of life, tribute, or memorial? What is a “living funeral” or a “living celebrant of life”? Can you plan your own ceremony? What about a DIY ceremony? We’ve also created a helpful infographic summarizing the main points about working with a funeral celebrant to that you can easily save to your Pinterest or share with friends and family on social media. 1. Does a Funeral Have to be a Gloomy Affair? At a traditional funeral, our emotions are somewhat predictable. A sense of sadness is to be expected that is often associated with an underlying mix of apprehension, anxiety and tension. There’s a sense of doing the right thing by attending, but you really would prefer to be elsewhere. A quick signing of the visitation book, a sip of lukewarm coffee, an offer of condolences and you’re on your way. Afterwards, there’s a sense of having done your duty, and although the person you honoured may live on in your thoughts, the funeral experience will likely fade from memory. Or worse, it will live on in your mind because it felt so darn awkward. If you’re attending a ceremony handcrafted by a funeral celebrant, it will be different. The music that greets you is likely a selection of favourites of the deceased. As the ceremony begins, you start to relax. As the ceremony unfolds, it helps to guide your emotions with a heartfelt experience that is comforting. You will find that you really listen to what is being said and you may think to yourself: “Wow, I didn’t know that was important to him/her.” The tone of the ceremony rings true to the person being honoured. Maybe you will smile and share a chuckle or two, along with a sentimental tear as stories are shared about his or her life journey. You have a sense that you are participating in the ceremony, not just being an observer. For a moment, the essence of your friend or loved one seems to come alive within the room. The ceremony has set the tone that will cascade into a reception that is filled with warmth and lively conversation. The stories that were shared during the ceremony will bring many more to mind that you will want to discuss with other guests. You will stay to chat with the people you have heard of by name, yet have never had a chance to meet–you both shared a part of the honouree’s life and it is wonderful to exchange how you knew them. You will leave being pleased that you participated and kind of sad that it had to come to an end. Your memories of the ceremony that honoured their life will live on, for the right reasons. 2. What is a Funeral Celebrant? Funeral celebrants are ceremony specialists who create and officiate personalized ceremonies. They collaborate closely with families and loved ones to ensure the ceremony truly reflects the personality of the individual being honoured. Funeral celebrants are sensitive and responsive to client requests to make sure the ceremony is respectful of their preferences and beliefs. They are often chosen by families who prefer a non-religious or non-denominational ceremony, as they do not impose a faith-based agenda within their ceremony work. 3. Where Did Celebrancy Begin? Celebrant-led ceremonies have been a preferred option for decades in Australia and the United Kingdom; they are relatively new in North America. The celebrant role originated in Australia back in the 1970’s. At that time, there were only two options for couples who wanted to be married: a formal religious ceremony in a church or in a basic civil ceremony in a municipal office. The Australian government took the initiative to register celebrants to officiate secular wedding ceremonies. These celebrants offered couples the option to experience a formal ceremony at their preferred location, free of religious doctrine. The celebrant role was quickly established and by 2014, 74% of all Australian weddings were officiated by celebrants. Almost simultaneously, the reach of the celebrant role expanded to provide secular ceremony alternatives across the life-cycle. In the 1970’s, funeral celebrant ceremonies were born. In the 1980’s the celebrant role migrated into the UK where it quickly took hold. It wasn’t until the late 1990’s that celebrancy began its early steps in North America. As of 2016, there are well over 1,000 trained celebrants in North America. 4. How is the Funeral Celebrant Ceremony Different? Most importantly, it is how the ceremony feels that is different. Funeral celebrants place careful attention to the personalization of the ceremony experience through words, poems, readings, music and ritual. Each ceremony is created to reflect the individuality of the person being honoured and will embody the richness of memories of their lifetime; it will stay clear of the emptiness of generic platitudes. Another difference is how the ceremony is created. Funeral Celebrants collaborate closely with family members. A funeral celebrant will spend two to three hours facilitating an initial family session to learn about the person being honoured. This time can be helpful for the family as they share stories and consider options for the ceremony. As the ceremony outline emerges, family members realize how they might contribute something to the ceremony or even participate during the ceremony. The funeral celebrant will get to know the deceased through your words, as well as the experiences and anecdotes that you share. Acting a bit like a curator, the funeral celebrant sifts through the information that is shared by the family, to create the ceremony. As the ceremony develops, the funeral celebrant interacts with the family to polish the content and to ensure the details and the nuances are correct. With a funeral celebrant ceremony, the family will have a sense of control over the content and will know in advance, how the ceremony will unfold. 5. What Should You Expect From a Funeral Celebrant? 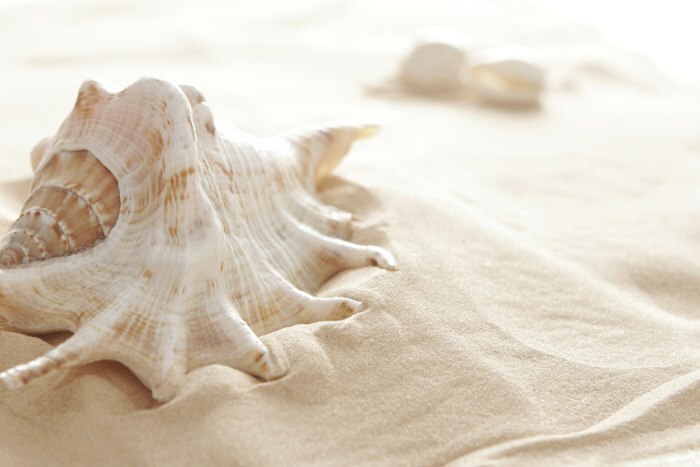 In a nutshell, funeral celebrants believe that every life is worth honouring and that each end-of-life ceremony should be meaningful, be it a funeral, a memorial, an ash-scattering or something quite different. 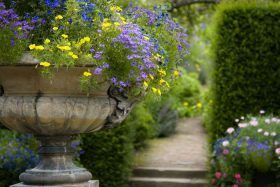 The best funeral celebrants aren’t simply well trained; they inherently have the aptitude and personal qualities necessary to be successful within this challenging role. A funeral celebrant will have the skills and expertise to guide your family through the many options to consider for a ceremony. They will be responsive to your intentions and expectations for the ceremony. They know what works well, yet will be eager to find and suggest something new. Funeral celebrants will provide alternatives for you to consider, not just direction. You can expect a bit of passion about getting your ceremony just right. Funeral celebrants know how significant a meaningful ceremony can be when experiencing a loss and will do their darnedest to exceed your expectations. 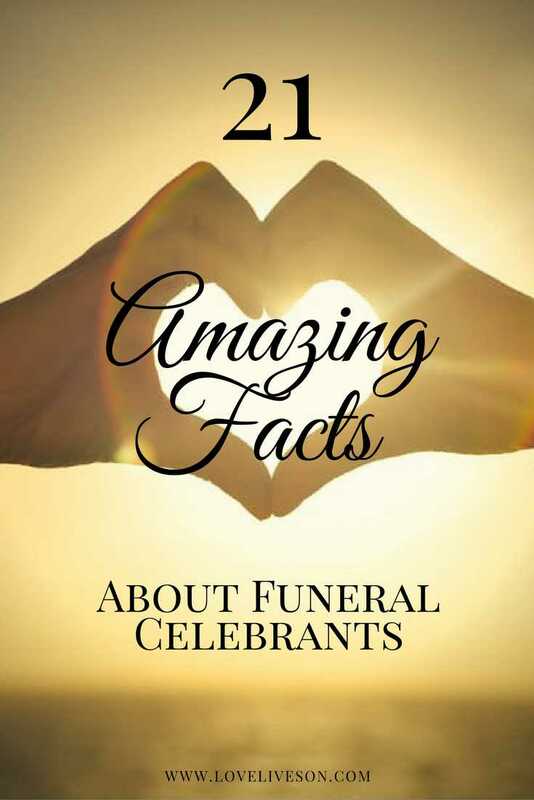 The best compliment a funeral celebrant receives is when a guest asks: “How long did you know [the deceased]?”. It means the funeral celebrant-touch was successful and that the ceremony truly reflected the person being honoured. 6. Are There Laws About End-of-Life Ceremonies? There are no legal requirements for end-of-life ceremonies. There are no laws that regulate where an end-of-life ceremony can be held, when it must occur, what it must include, or who must officiate the ceremony. There are laws that govern the disposition of the physical remains, but there are no ‘have-to-do’ elements for a ceremony. Your personal preferences, family priorities, and any chosen cultural or religious traditions can guide the decisions that you will make about the ceremony. The ceremony and its location can be as unique as the person it honours. 7. Does the Committal of the Body and the Ceremony Need to Happen at the Same Time? The ceremony can be held when it makes the most sense for the family. Sometimes, after coping with prolonged health issues that lead to a death, the family needs time to catch their breath. It is important to have the time to consider what is most important to the family, to plan a fitting good-bye. Traditional funerals tend to combine the committal of the remains (for example, burial) with the funeral ceremony. A whirlwind of activities and decisions needs to occur under a tight time-line to make this happen. Sometimes religious beliefs guide these decisions, which is important for some families. More frequently these days, families choose to handle the committal of the remains separately, sometimes privately, from a more public memorial ceremony. A burial may occur in advance of the ceremony, or a scattering of ashes may be held afterwards. A ceremony to accompany the committal of the remains is usually shorter in length. Funeral celebrants frequently serve clients who prefer a secular-toned ceremony. A founding premise of the celebrant movement is that a celebrant does not bring a faith-based agenda to their interaction with clients or to the ceremony content. Maybe the singing of hymns or reciting of prayers, just doesn’t fit the person who is being honoured. Rest assured that it is quite possible to have a respectful end-of-life ceremony that is totally secular (i.e. non-religious). Funeral celebrants are comfortable conducting a range of ceremony types including secular, semi-religious, non-denominational and spiritual ceremonies. Any values or beliefs that may be reflected within a ceremony, are solely those of their clients. A funeral celebrant’s breadth of knowledge may be the perfect fit, when there is a desire to be sensitive to multiple faiths within a ceremony. Some funeral celebrants will collaborate with religious officiants to create and perform a ceremony. Such a ceremony can blend time-honoured faith-based rituals with creative, personalized content. This approach can provide some balance when there is some tension within the family about how to approach the ceremony. It is important to note that a funeral celebrant cannot enact any religious rites that are restricted to individuals ordained within a specific faith (for example, offer communion). 9. Why is Having a Personalized Ceremony Important? Experiencing the death of someone close to you can be the worst day of your life. A funeral celebrant ceremony will remind you not of that day, but of the nuances of your loved-one and how they were special. Personalized ceremonies are not reserved for individuals who have lived a long and productive life. 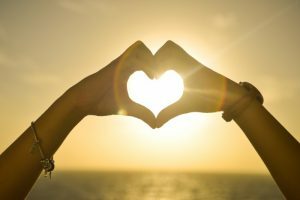 When the life-lived may be troubled, brief or far too short, a well-trained funeral celebrant will be able to honour the uniqueness of that very special life. In situations like these, a meaningful ceremony can be especially important. Personalizing a ceremony makes it a far more meaningful way to say good-bye. A ceremony that reflects how their life had meaning and how their life will continue to influence others beyond their death, gives a sense of that person living on within the hearts, minds and actions of others. During a personalized ceremony, a touch of sadness is inevitable. Heartstrings may be tugged and a tear or two may be shed, but a smile or some laughter can be experienced as the essence of the life that was lived is honoured. A ceremony that truly fits, can be a gentle turning point to living without the physical presence of your loved one. 10. What Makes a Ceremony Personal? It’s not repeating their name, it’s not reciting their life’s resume, it is providing a soul sketch. The intent is for the ceremony to go far beyond a mere autobiographical list of achievements and milestones to focus on what was meaningful to the deceased, what gave them joy and what mattered most to them. How did they create and nurture a space for themselves within this world? No one is perpetually wonderful, lively, patient and gracious. We all have our passions and personality quirks and these can be portrayed realistically—a curmudgeon can be portrayed as a curmudgeon, in a respectful way. An authentic portrayal of the individual, will let their essence shine through during the ceremony. This encourages heartfelt reminiscing and allows guests to remember with their own true emotions. The best ceremony experiences are created with collaboration from loved ones. Involvement may simply be providing ideas for the ceremony in advance or participating during the ceremony with a simple act. Objects and actions often convey a meaning far deeper than words—what comes to mind for the person you love? Personalizing the ceremony with the musical selections that the deceased enjoyed over their lifetime is wonderful. Hosting the ceremony in a meaningful location can add to the uniqueness of the occasion. A funeral celebrant will find a golden thread to weave throughout the wording of the ceremony. Finding this thread during the family meeting can lead to many ideas to consider for personalizing the ceremony. 11. Why is Rushing to Have a Ceremony a Mistake? Don’t rush—don’t be rushed to plan the ceremony! The ceremony is the most important part of a traditional funeral, yet it is often the last aspect to be considered. In the traditional approach, decisions about the disposition of the physical remains are often the first steps. A funeral location is chosen, a casket or urn is selected, the date and time is set, then any details regarding the ceremony are forced into the agreed upon timeframe. You lose the opportunity to consider ceremony options and decide which officiant may be the best fit for your family. Under these circumstances, it is clear why scripted, “off the shelf” ceremonies are often the result. Allow yourself time to prepare for this very important aspect of saying good-bye. Give some thought as to what is most important to you and the deceased, so you can plan for the perfect time, participants, location and funeral celebrant. 12. Will the Funeral Home Accommodate a Funeral Celebrant? If you are planning with a funeral home and a highly personalized ceremony is important to you and your family, ask if this can be accommodated within the package of services. Will your family be able to independently choose a funeral celebrant or will there be some limitations to your choices? If this is the case, you may want to exclude the ceremony from the package of services. You and your family can independently find a funeral celebrant you prefer to work with and make your own decisions about the ceremony you wish to create. 13. What About “No Funeral” Requests? The reality is, the ceremony is about the person who died, but it isn’t for them. It is for the people who care about them. 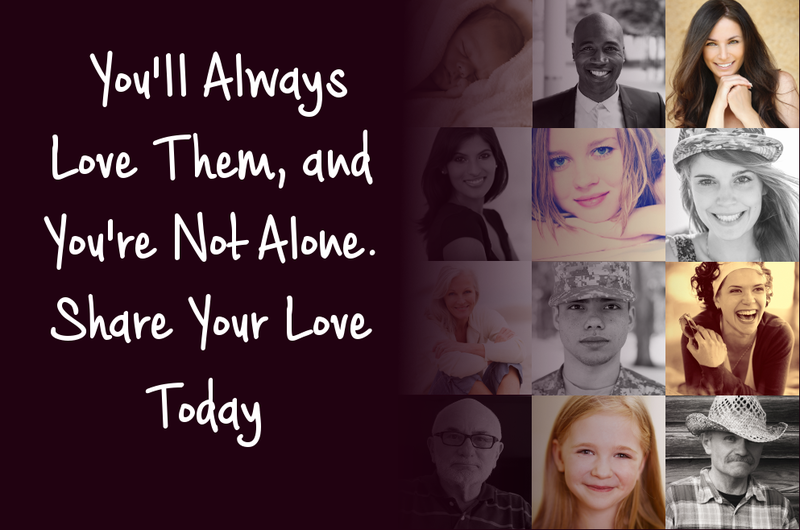 It is for the people who are left behind—the family, friends, colleagues and co-workers who need to say good-bye, to begin to adjust to their personal loss. Ceremonies are often a time of introspection for attendees who are thoughtful about their own lives and how it may have intertwined with the person being honoured. If you have the opportunity, discuss with your loved one why he or she prefers not to have a funeral. If you’ve missed the chance to ask, give some thought as to why he or she didn’t want a funeral. Maybe it wasn’t the gathering he objected to—maybe what he didn’t want was a somber, tear-filled experience officiated by someone with a faith agenda that he did not share. Maybe she didn’t want anyone looking at her remains in a casket or an urn. Maybe she’s attended too many funerals that felt awkward and were dreary events with little meaning for those who attended. Maybe he doesn’t want his family to incur expenses involved in a traditional funeral approach. Would she think otherwise, if she knew it could be different? 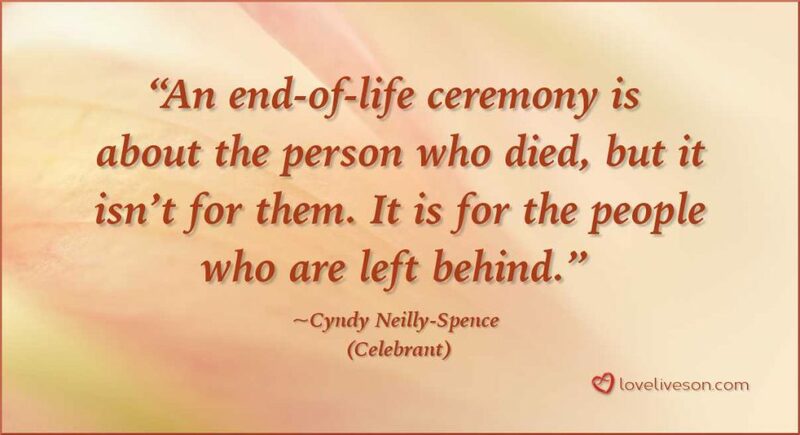 A fitting end-of-life ceremony, be it a memorial or celebration of life ceremony, is planned personally by family. What if the ceremony was held in a sun filled room, with his favourite tunes playing in the background? What if it was a time filled with the sharing of life stories and laughter, followed by her loved ones sharing a reception with her favourite foods and beverages? 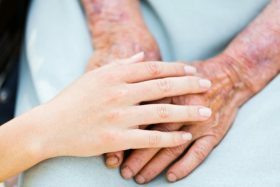 End-of-life ceremonies are a wonderful opportunity for those who care about the deceased to connect with one-another. It may be the only time when the family will have the chance to meet with colleagues or friends of the deceased. It is a helpful way to begin to say good-bye. 14. It is Ever Too Late to Celebrate the Life of a Loved One? 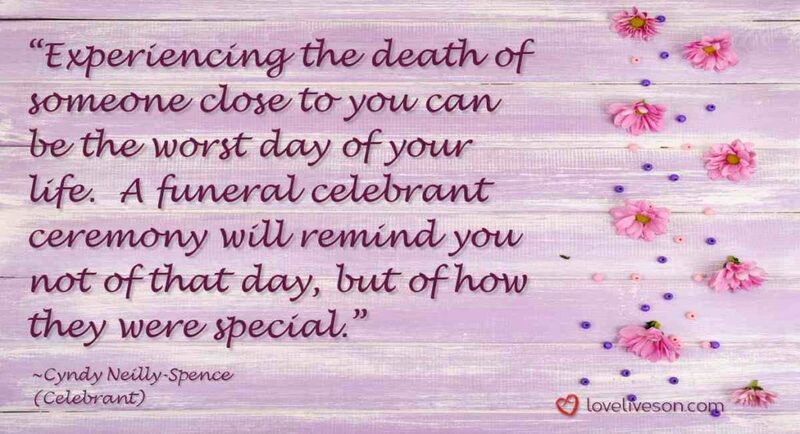 When is it too late to celebrate the life of a loved one? It is never too late! Years after a death, there can be a yearning to “do something,” especially if a request for no funeral was honoured. Often somewhat lighter in tone, as time may have softened the sharpness of the loss, these ceremonies can be a wonderful opportunity to draw people together. A ceremony to pay tribute to a life lived, can be held at any time—on an anniversary of the death or on what would have been a decade-breaker birthday. Celebrate the conclusion of something he or she initiated in his or her lifetime, or possibly celebrate what has been achieved because of what he or she bequeathed. 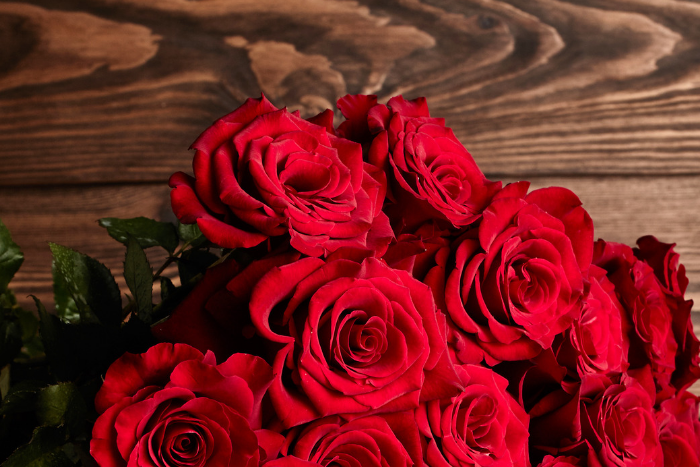 You may also simply choose a meaningful date or an occasion that he or she would have loved. Gathering together loved ones and friends to remember and share stories about a loved one’s life can be so important. It often becomes clear how he or she truly lived on and continue to influence the lives of others. These ceremonies can be especially important for family members who were young or did not exist before the death. For example, grandchildren and great-grandchildren may see a grandparent through the eyes of those who cared about him or her. 15. How Do You Find a Funeral Celebrant? You have the right to choose your own funeral celebrant, regardless of where you host the ceremony. Many funeral celebrants work independently and will officiate ceremonies in your chosen location or in any funeral home. Funeral celebrants often have websites, so do a quick Internet search using the search string “funeral celebrant [name of your city or town]” to find those that offer their services locally. Consider their website—does it spark your interest? Ask people you know about their recent end-of-life ceremony experiences— would they recommend their officiant or funeral celebrant? Funeral homes often keep a roster of officiants; they might be able to suggest a funeral celebrant. Ask the funeral home about their approach to fees to provide this service. Will the funeral celebrant work for the funeral home on a fixed fee to provide a ceremony, or directly for you to create a personalized ceremony? 16. How Should You Choose a Funeral Celebrant? It is important to have some ideas in mind, before you speak with a funeral celebrant. You can consider funeral celebrants when you need them, or reach out to chat with them in advance. If you need the ceremony in a day or two, is the funeral celebrant available and do they have the skills to deliver what you want, within that time-frame? It is also helpful if you know, at a high level, what is important to include or exclude. There are no wrong ideas here—you may simply begin with a list of what you don’t want to experience during the ceremony. In an initial discussion, you need to ensure that the funeral celebrant will align their efforts with your priorities. If you’re not sure what you want, or what might be possible, be sure to ask! Speaking with a funeral celebrant about how you might create a ceremony experience, is a great way for them to share their experience and knowledge. It will give you a sense of how they will be to work with, to develop the ceremony. How did you become a funeral celebrant? It’s important to note that use of the title of celebrant is not protected within North America. Ask about a funeral celebrant’s background and the education and skills that they bring to the role. The training of funeral celebrants varies greatly, not just within North America, but across the globe. Did they complete training to become a funeral celebrant? If so, what did that training involve? What led them to funeral celebrant work? What skills do they bring to their work? How do you approach your ceremony work? Some funeral celebrants create each ceremony from scratch, based on the requests and information shared in the family meeting. There is no pre-conceived outline for the ceremony at the outset; it is created to specifically to honour the individuality of your loved one, incorporate your preferences and address your priorities. Certain funeral celebrants may work with a pre-set ceremony that they will personalize in some way. Others may offer a ‘personalized’ ceremony where they offer a family lists of various ceremony elements (e.g. readings, music, poetry) from which to choose. The selections will be arranged into a program—kind of a ‘make your own pizza’ approach to creating a ceremony. How will you review the ceremony with us? Individual funeral celebrants have different approaches for sharing their work. Some prefer not to share their work in advance. Some will review the ceremony over the phone at a high level. Others will share draft copies as the ceremony develops. It is important to consider how involved you are prepared to be with the ceremony development. Will you incorporate a faith agenda into the ceremony? There are some officiants with faith-based backgrounds who use the funeral celebrant title. If you are intent on having a secular (non-religious) ceremony, confirm that the funeral celebrant you are interviewing will be respectful of your preference. Ask yourself, what is my gut feel? 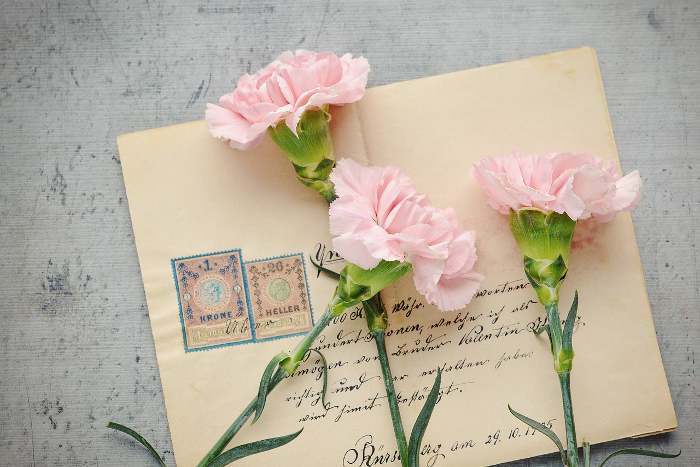 It is important to establish a personal connection and rapport with your funeral celebrant. 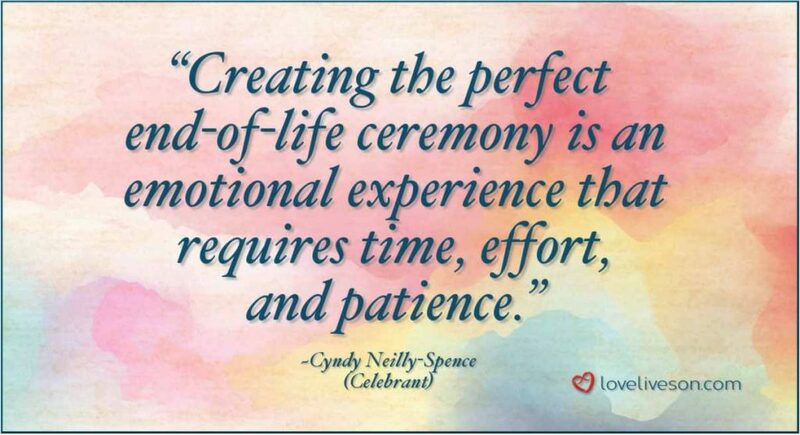 Creating a ceremony is an emotional experience, often occurring at a hectic time. Tempers may flare within your family; decisions will likely be made, changed and possibly changed again. You need to be comfortable with your funeral celebrant and confident that they will be supportive of your family dynamic to be able to calmly work with you to create the perfect ceremony. 17. How Much Does a Funeral Celebrant Cost? Every client situation and every ceremony requires a different mix of funeral celebrant skills and time. Fees will vary between funeral celebrants. They are reflective of their training, professionalism and skills, as well as the time they will commit to working with your family to create the ceremony you envision. When hiring a funeral celebrant directly, a contract will be created to clearly outline the scope of his or her responsibilities for your family and the fee. As a family, it is important to consider the various elements of your budget and how important the ceremony is to you, to ensure you are securing the best for your situation. 18. What’s the Difference Between a Funeral, Celebration of Life, Tribute, or Memorial? The terms funeral, celebration of life, tribute or memorial ceremony are often used interchangeably. The essence of each of these types of gatherings is the same; however, the timing can be a bit different. The intent is to honour the life that was lived, acknowledge that it had meaning and that it will be remembered, as well as to provide comfort to those experiencing the loss. Funeral services tend to be a bit more traditional. The ceremonies are often held at a funeral home or church and are associated with the concurrent committal of the physical remains. It is generally followed by a light reception held at the funeral home or at a family member’s home. 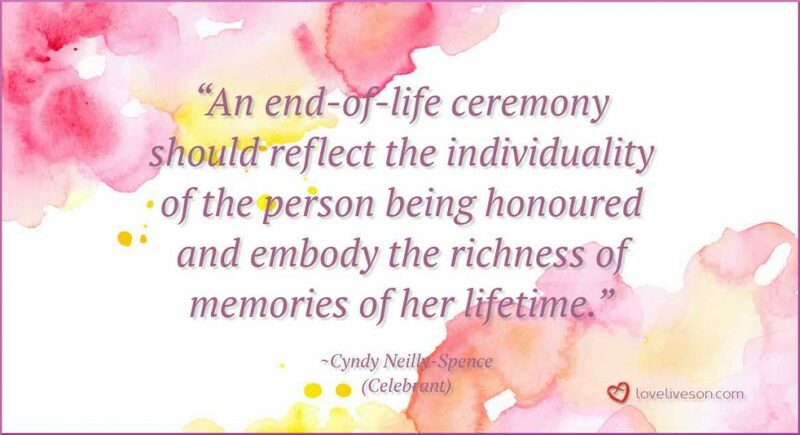 Celebration of life ceremonies tends to focus on the life of the individual. It may be lighter in religious tone or totally secular. It can be held at a funeral home or in a location such as a golf and country club, favourite restaurant or at a family home or cottage. When held outside of a funeral home, the physical remains are often not at the location, but ashes may be present. Memorial ceremonies tend to occur after some time has elapsed since the death. Because there is more time to consider what might be appropriate, there are often more participants within the ceremony. It is important to guide the participation so that the ceremony content is appropriate and the length of the ceremony is managed. Care is given to select an appropriate location. Memorials can also be a bit longer and are often held at a more convenient time such as a week-end afternoon or a week-day evening. Tribute ceremonies may be gatherings held some-time after the death to coincide with establishing an ‘in memory’ tribute of some kind. The ceremony may be planned for a time when a tree may be planted, a park bench placed in a favourite spot or another contribution on his or her behalf is celebrated. 19. What is a “Living Funeral” or a “Living Celebration of Life”? 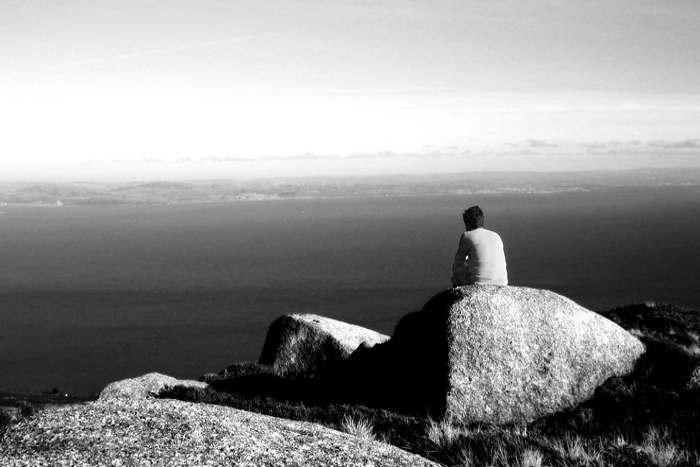 These days, it is increasingly possible to know when someone is approaching the end of their life. Therefore, why not plan a celebration of life with their input and participation? All those wonderful heartfelt perspectives that are shared in a traditional setting are personally heard by the guest of honour. Living funerals provide your loved one the opportunity to hear and respond to the kind words. It also provides the opportunity to share his own perspective on his life and those who have shared it with him. Living celebrations of life will become more commonplace, especially with the emerging legislation to support assisted-dying. Certain funeral celebrants are skilled in developing and facilitating a ceremony to guide this type of celebration. A gentle approach is required as the honouree is usually involved with the planning. 20. Can You Plan Your Own Ceremony? Do you want to say a special goodbye? Would you like your loved ones to appreciate what you have seen as the most special moments in your life? You can share what gave you the most joy, help your family and friends understand the rewards you gained from the challenges you faced, describe your greatest sense of achievement, and reveal what moments in your life were the most meaningful. You can collaborate with a funeral celebrant to write your own words for your future ceremony. Through questions and one-on-one discussion, the funeral celebrant can help you gather your thoughts and will craft the words for you to personally say good-bye to your loved ones. You may also design an outline for the full ceremony to reflect your preferences and ideas for the tone of the occasion, the music to be played, any readings to be included as well as the location and timing. Once finalized, this document can be entrusted to someone who will be involved in your end-of-life planning to ensure your voice is heard. 21. What About a DIY Ceremony? When you’ve lost a loved one, it is essential that you experience their ceremony, not manage it. When your focus is on the details and logistics you will miss out on the ceremony experience. End-of-life ceremonies offer the opportunity to genuinely experience a range of emotions that are involved in saying good-bye. The ceremony can be a pivotal transition point in acknowledging your loss. Your attention should be on listening to what is said and hearing with your heart, not worrying about who speaks next or whether someone is late. Preparing a personalized ceremony requires many hours of time. The initial steps include facilitating a meeting with family and possibly friends of the deceased to gather and confirm both facts and nuances for the content. The ceremony needs to be written, in a format like a play to guide actions regarding rituals and the participation of speakers, etc. There are a lot of ‘moving’ elements within a ceremony that need to be coordinated. Often there are differences in family perspectives that need to be resolved for the ceremony content to be approved. Getting agreement on what is best for the ceremony involves a fair amount of give and take with key family members. In advance of the actual ceremony date, the officiant must rehearse to ensure the flow of the ceremony will occur as planned. Last minute changes are inevitable, so a degree of flexibility is required along with the ability to incorporate the changes. Officiating and facilitating an end-of-life ceremony demands a simultaneous focus on a wide range of elements to establish and manage the tone of the ceremony as it unfolds. In addition to ensuring the ceremony itself is delivered, funeral celebrants pay attention to the readiness of the location and ensures outside participants are aware of the timing of their role, (e.g. playing of musical selections). They often supervise the final seating of guests, ensuring key family members have optimal seats. They guide the flow of the ceremony elements, providing support to speakers and participants as required. Where appropriate, they will encourage the participation of the guests. They monitor the emotions of family members, adapting the pace of the ceremony to ensure they are comfortable. They focus on being in the moment for the ceremony elements as well as being ahead of the moment, to anticipate where things may need to be modified. It is a very demanding role that, when done well, appears quite easy. Family members and loved ones should absolutely be involved by collaborating and participating in the planning and design of the ceremony. They can contribute content for guests to view when they arrive, such as photos, awards and objects that are meaningful; maybe even create a video. When the time for the ceremony arrives, you should know that your heartfelt input has influenced the ceremony you are about to experience. 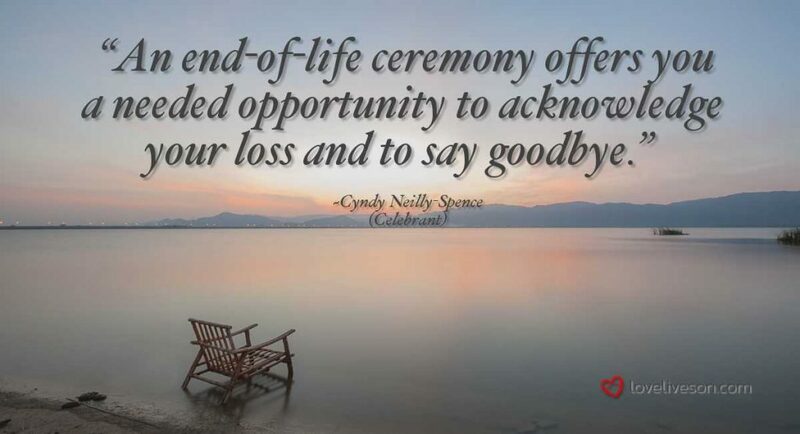 Recognize that as the ceremony begins, it is time for you to focus on yourself, as you begin to say good-bye to your loved one. Not to worry! We’ve created this infographic summarizing the main points to remember when considering hiring the help of an experienced funeral celebrant to help craft a personalized ceremony to honour your loved one. Easily save it to Pinterest or share it with friends and family on social media. If you found this post on funeral celebrants helpful, subscribe to our YouTube channel for more practical resources, expert interviews & inspiring ideas. Use the comment box below to let us know your thoughts and ideas on personalizing an end-of-life ceremony. At Love Lives On, we’re always listening.